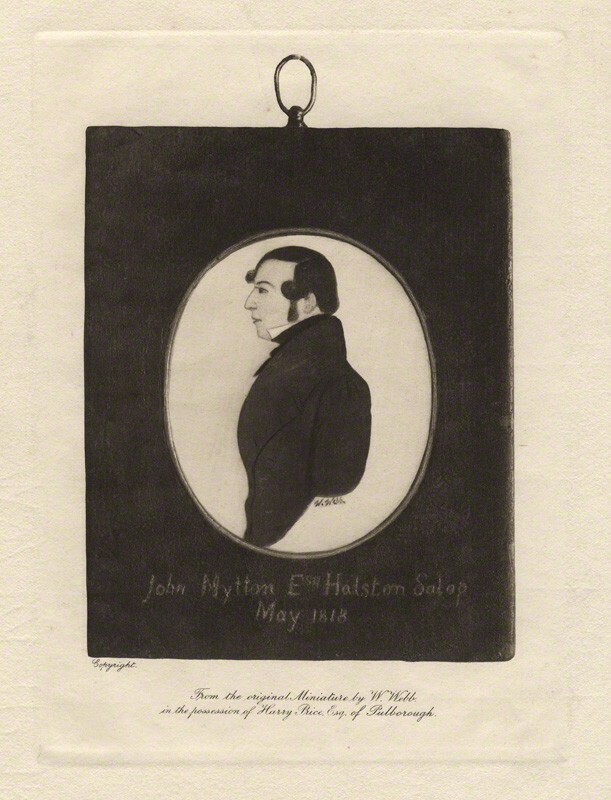 “Mad Jack” John Mytton (1796 – 1834) was the real Regency rake. The biographies of this Shropshire squire are both numerous and admirable. This series will try to capture his more memorable exploits. They are largely taken from the recollections of his closest friend Nimrod, also known as Charles James Apperly. Nimrod gives the best characterization of Mytton, proclaiming him a rake approaching that example so richly set by another a century and a half earlier–John Wilmot, 2nd Earl of Rochester (1647 – 1680), a man called the best English satirist and whose poetry was so distinguished it was censored during the Victorian period. — Memoirs of The Life of The Late John Mytton, Esq. 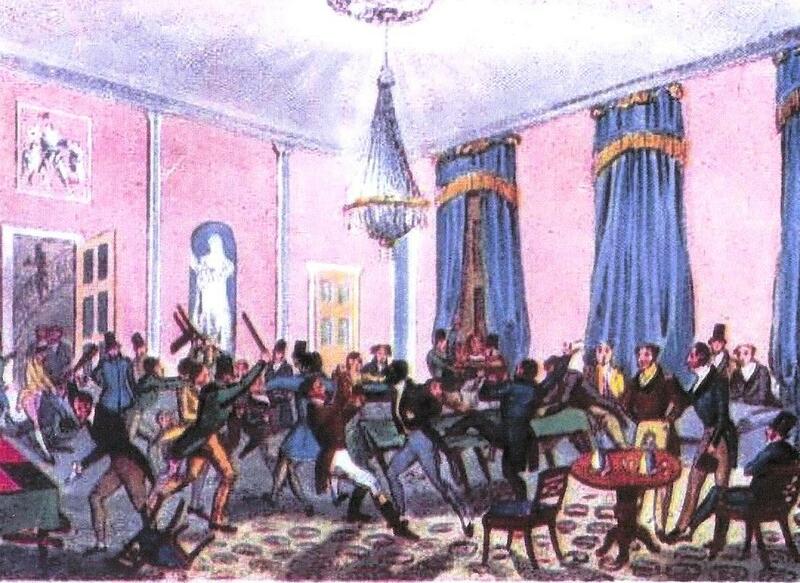 (1835). This entry was posted in Regency, Uncategorized and tagged Charles James Apperly, John Wilmot 2nd Earl of Rochester, Mad Jack John Mytton by Angelyn. Bookmark the permalink. I think your last quote sums up my readers (and writers) are so fond of the rake – we want to heal his grief and make him into the man he could be. Can’t wait to hear more about John Mytton! That was the point of the post–I’m so glad it came through! What a great idea for a blog series, Angelyn. Great job!! I tweeted. Thanks, Ella–you’re always so supportive!